Overview: A look at how to create new forms and use the custom form fields to get all the response types that you need. Select the type of Form you want to create. Drag the fields you'd like to include from the left over to the Form. 1 Don't see forms listed? Be sure your account has permission to access it. To give yourself permission, see Edit Role. Name Field that requests for both the First and Last Name of an individual. This field links directly to the profile's Name field when linking form responses to profiles. Phone Field that requests for a phone number. When linking form responses to profiles, this field merges with the profile's Mobile Phone field. If you'd like to collect a specific number it should be specified as such (i.e. Work Phone, Home Phone, etc.). Email Field that requests an email address. This field links directly to the profile's Email field when linking form responses to profiles. Address Field that requests an address. This field links directly to the profile's Address field when linking form responses to profiles. Text Offers a placeholder for a text response. Multiple Choice Gives form respondents the option to select one option specific to the field (i.e. favorite color, t-shirt size, etc.). Checkbox Gives form respondents the option to select multiple options specific to the field (i.e. stewardship commitments, spiritual gifts). Dropdown Gives form respondents the option to select one option specific to the field (i.e. favorite color, t-shirt size, etc.). Essay Gives form respondents a place for more detailed text responses. Date A field for gathering a specific date (month/day/year). Payment Allows you to collect a payment through your form with multiple payment options (i.e. child ticket - $5, adult ticket - $10, etc.). File Stores up to 8mb files (i.e. photos, scanned documents, etc.). Section Title Allows you to create distinguished section throughout your form. Can help with the clarification of different form sections and requirements. Section Description Provides a description to each section letting users know what data is being requested as well as general information about the form. This field is HTML5 friendly, allowing you to include things such as hyperlinked text, pictures, embed videos, etc. You'll see the option to "Add a Header Image" at the top of the form editing page. When you click on that you'll see some of the Breeze-created form headers, or you can upload your own. The recommended size is 967px x 300px for best results. I’m trying to creat a form from my iphone/iPad and I can’t tap and drag a field to my form. Does creating a form on iOS platform not work? You bring up some great points in what you're trying to accomplish in Breeze. While we can get to your desired results eventually, you're just bumping in to some of our limitations. Creating forms through the iPhone are one of those limitations. While this isn't comfortable for us, it does drive us to be better.  I just created a form, which is a survey for the church, but they are submitted anonymously. Is there no way to enter them anonymously? That sounds like a great idea! You can definitely create a form with anonymous submissions by either removing the Name field or not making it required!